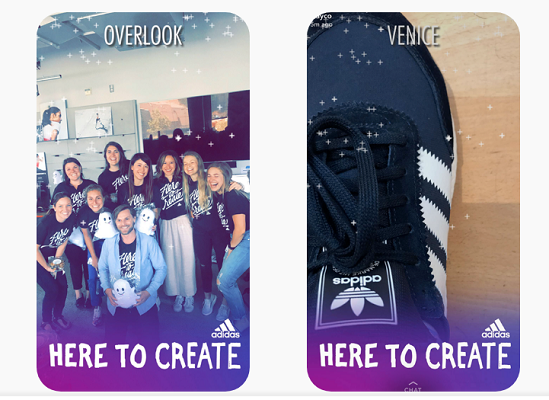 Adidas case studies: we currently have 7. This case study looks at the success Adidas had at the 2014 FIFA World Cup by teaming up with YouTube creators KICKTV to publish up-to-date content for their YouTube channel. By teaming up with KICKTV, Adidas were able to gain expertise into the art of creating content for YouTube. Luis Suarez is a controversial footballer- so how do you sell a sports brand on his image? This new Adidas' takes a bold move to embrace the ‘haters’- which appears to have paid off. There’s an interesting technique for engagement here. The square advert on the right hand side opens up and gives the viewer a pen. A brand character then runs along the line that’s automatically drawn. It’s an engaging way of drawing the viewer in and delivering a clear payback. The ‘Impossible is nothing’ message resonates and has more compulsion given that the viewer is bound to be sitting at a PC screen.